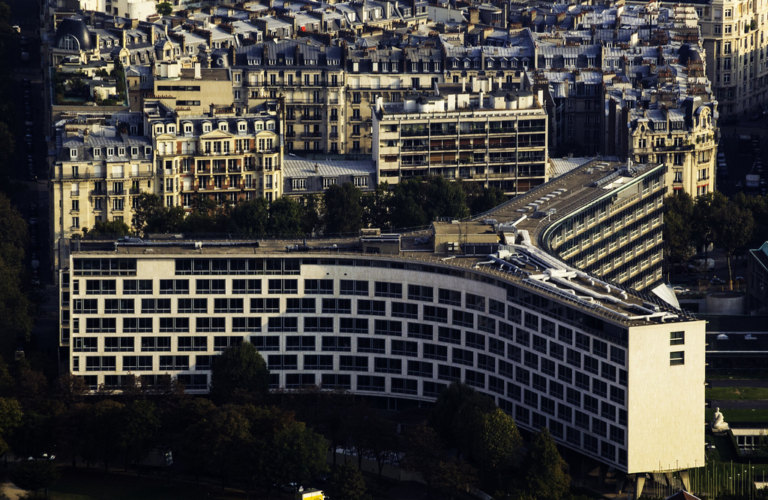 Just 10 minutes walk from the hotel Vic Eiffel, the UNESCO headquarters opens its doors. True prescriber dialogue among civilizations, cultures and peoples, UNESCO contributes extensively to building peace on an international level. Do you want to visit this unique place? 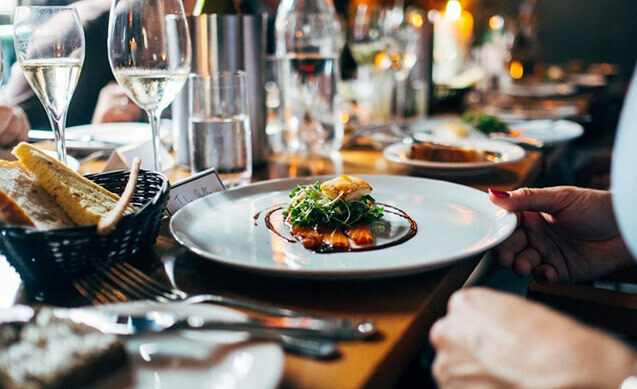 The Vic Eiffel hotel invites you to plan your visit. In addition to a presentation of UNESCO, you will discover its Japanese garden and Tadao Ando meditation space. Also, if you want to extend your experience, you can enjoy the OPEN UNESCO interactive permanent exhibition. You can also attend various cultural events and intellectuals, including concerts, shows, ceremonies, screenings, exhibitions and conferences. 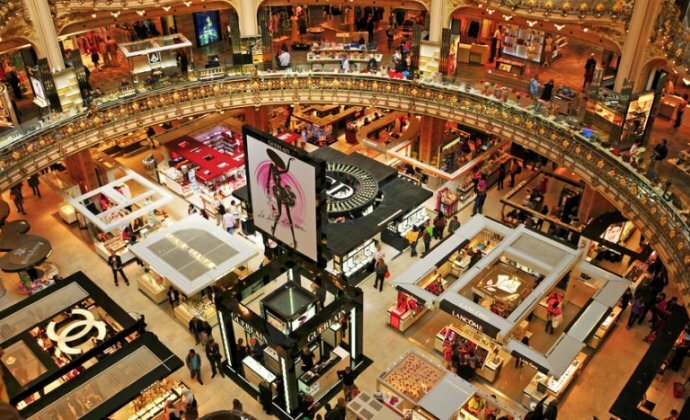 A few steps from the hotel Vic Eiffel, you must not miss the tours of Les Invalides and the Army Museum, indivisible visits and also exciting one than the other. 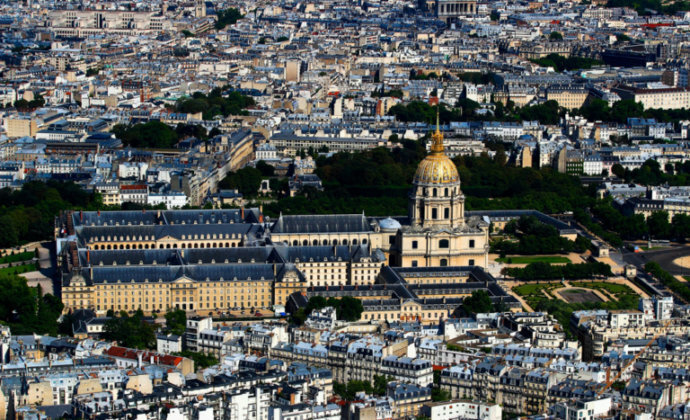 The Hotel des Invalides is its exceptional character to Louis XIV and the architect Liberal Bruant. 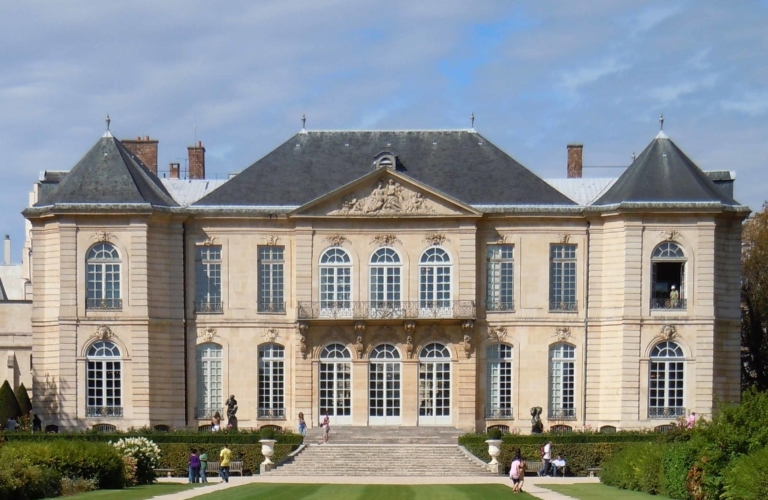 Indeed, in 1970, Louis XIV decided to create a foundation to house the veterans of his wars. It was then that this famous architect designed this masterpiece of classical style. 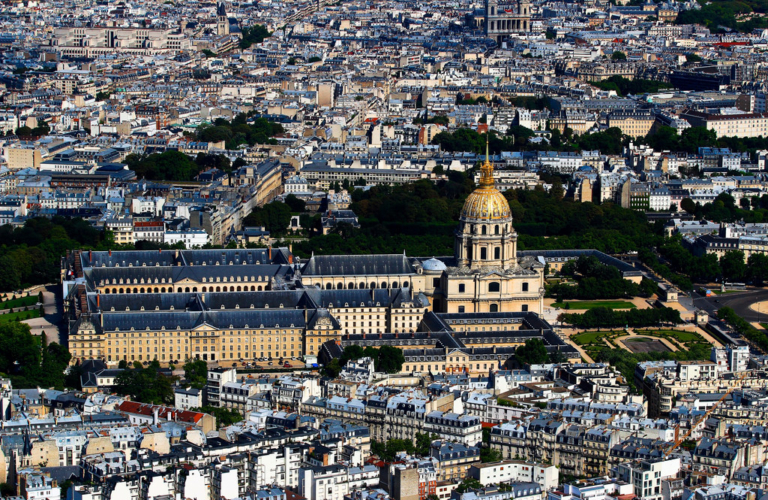 Today, Les Invalides is a center of national memory. Historical monument, many organizations occupy the building: one of the most famous is the Army Museum. 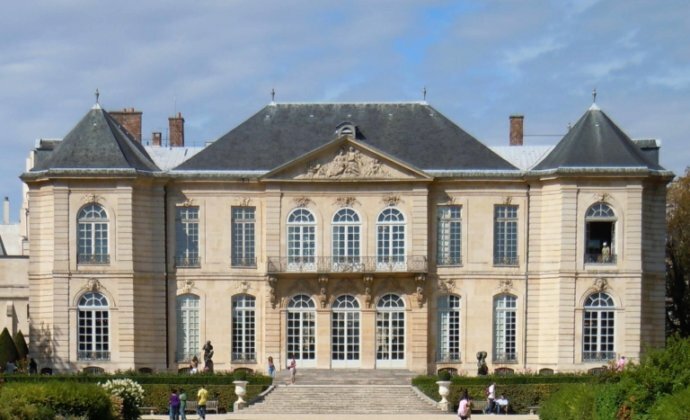 Specific collections are presented in this famous museum, the aim being to present to the public the history of the French army. 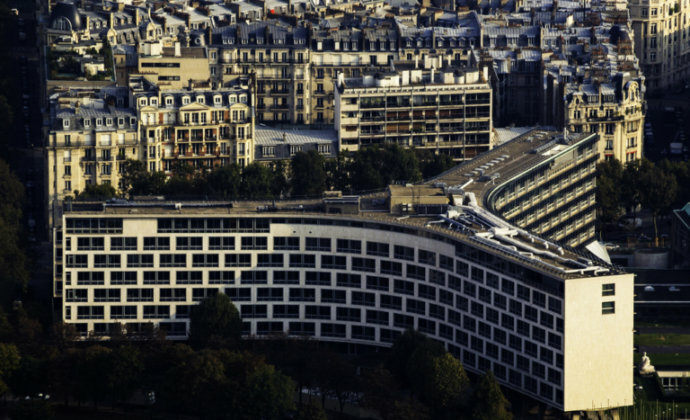 The team of Hotel Vic Eiffel is very proud of its location close to this unique and always encourage customers to visit. 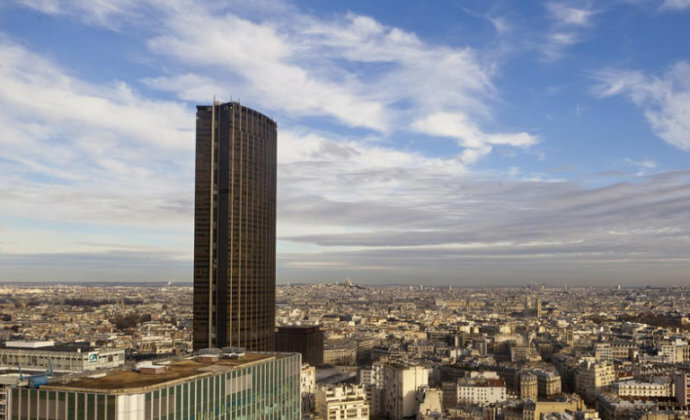 Want to discover the most beautiful view of Paris? 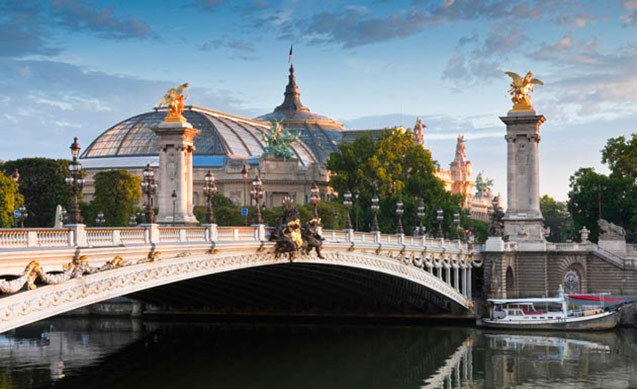 During their stay in Paris, the hotel guests Vic Eiffel want to discover all the iconic places of the French capital. One of the most famous is of course the Eiffel Tower. Located a few minutes from our hotel, it’s very easy to reach the Iron Lady. Whether you want to climb the 325 meters of the Tower, or just admire from the ground floor, you can not miss this visit. 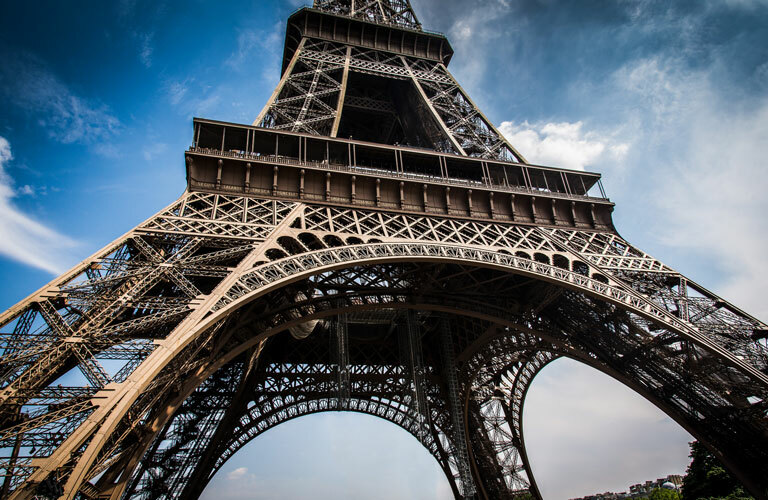 Appeared in Paris in 1889 at the Universal Exhibition, the Eiffel Tower is an internationally known and must. 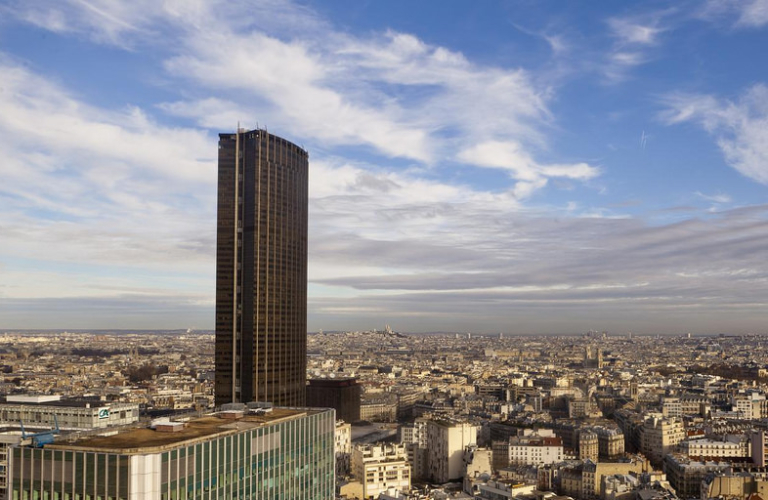 From the hotel Vic Eiffel, you have direct access by metro: Sèvres-Lecourbe, take line 6 and get directly to Trocadero! 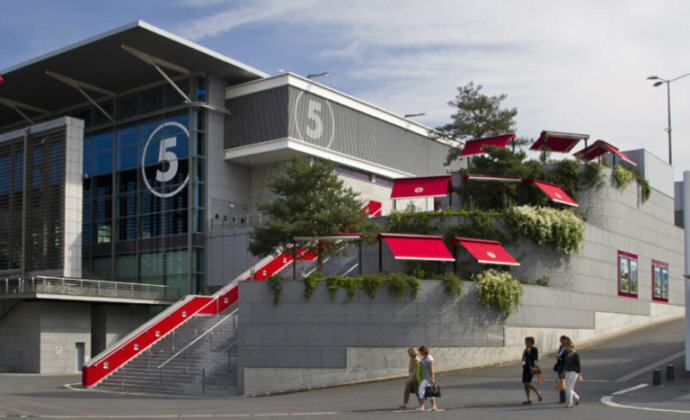 Just 12 minutes from Vic Eiffel by subway, you can reach directly and quickly the Porte de Versailles. Whether you come to Paris to attend a trade show at the fairgrounds in Paris, or for a show or a concert at the Sports Palace, it will be very easy to access from the Vic Eiffel. A few steps from the Rodin Museum, the Hotel Vic Eiffel invites you to discover the famous and magnificent sculptures of Auguste Rodin. In addition to your visit, you can also enjoy its magnificent garden that has been in the museum for a century. Temporary exhibitions are also organized. Perhaps you can discover them! Since the nineteenth century, the Bourdelle Museum has made available to the general public unique exhibition spaces. 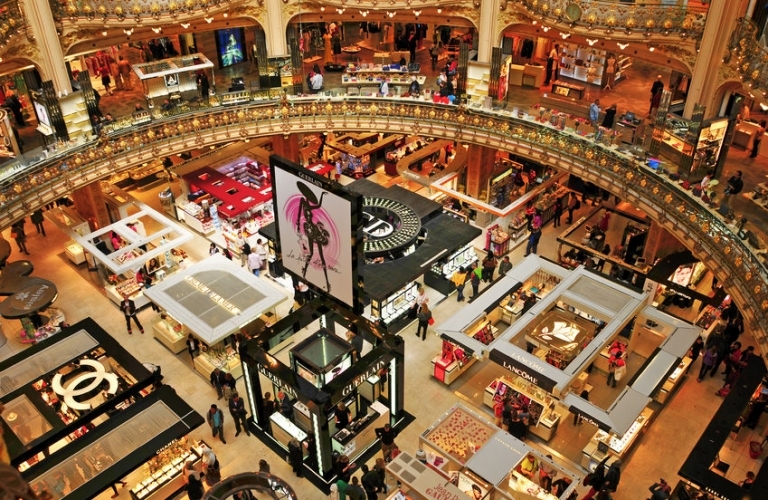 Very close to the hotel Vic Eiffel, you will find extremely varied and rich collections. You can also discover temporary exhibitions that are both eclectic and original. And after these inner discoveries, the Musée Bourdelle also offers you the opportunity to stroll through its gardens where you will find good to meditate in complete tranquility.